Do Eye Allergies Affect Candidacy for LASIK Surgery? Here at Southwest Eye Care and Laser, patients throughout the greater Bakersfield area can count on our team of surgeons to provide comprehensive information abotu LASIK surgery and laser vision correction. A number of prospective patients have asked us about eye allergies and LASIK, which we'd like to go over in brief right now. Eye allergies is just a way of describing the reaction that people's eyes have when they have an allergy attack. This means watering, irritation, and so forth, which often accompanies a sneezing fit or a runny nose. Millions of Americans experience eye allergy issues, so it's a perfectly normal thing to occur. The discomfort from eye allergies is usually temporary unless someone is exposed to many allergens in a given environment (e.g., in field with many flowers). Many people who wear contact lenses actually experience worse eye allergies than people who do not. This happens because pollen and other particulate matter may become lodged onto or beneath the contact lens. This means that more tears and watering is required to dislodge the source of your irritation. This is just one of many reasons why people consider undergoing LASIK surgery to enhance their vision. Can patients who have eye allergies still get LASIK surgery? Eye allergies will not prevent a person from undergoing LASIK. If a patient has dry eye syndrome, however, he or she will not be able to undergo the surgery. This is a precaution to avoid major eye pain and irritation. During a consultation at our practice, we will be able to determine if you are an ideal candidate for LASIK or if an alternative to LASIK will be more ideal for you and your needs. In order to ensure that your eye allergies do not have an extremely negative impact on your healing process, it's important to keep the following tips below in mind. Pre-op and post-op instructions are provided so that you can recovery as soon as possible and reduce the risk of serious complications from occurring. In essence, following these instructions closely is your best bet for a speedy and problem-free healing experience. Another important tip to consider is avoiding places that have allergens. This means being mindful of areas with lots of pollen or particulate matter in the air. By avoiding these kinds of situations, you will be able to avoid allergy attacks and issues with watery eyes and other effects of eye allergies. If you do have an issue with an eye allergy, there's nothing to worry about. Just be sure to have liquid tears on you at all times. This will allow you to address issues with dry eye as well as eye allergies as they arise, reducing irritation and providing relief from these temporary issues. 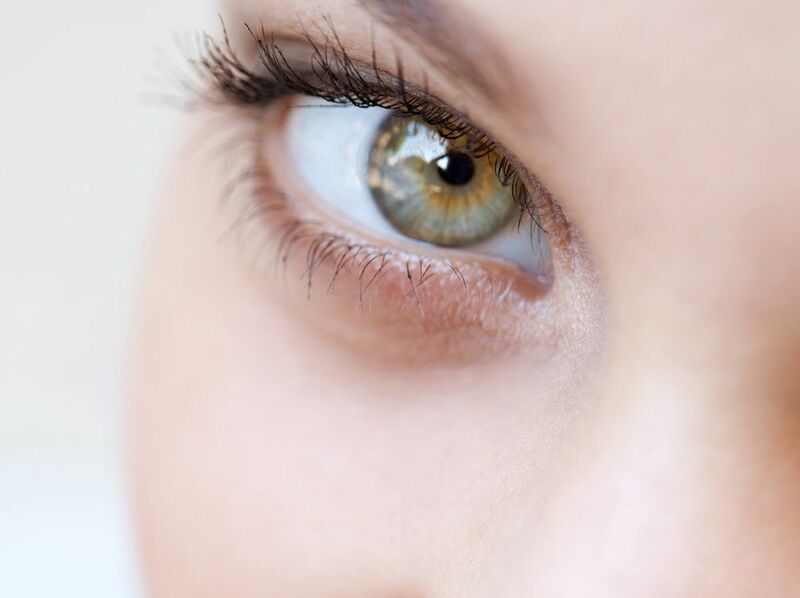 If you are interested in LASIK and would like more information on how it can enhance your overall vision quality, it's important that you contact our laser eye surgery and vision correction practice today. The team here at Southwest Eye Care and Laser looks forward to meeting you in person and helping you make the best decisions about your eye health.